Talk about the frog life cycle. 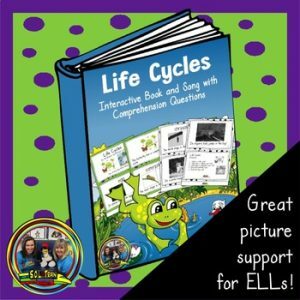 You may even want to read your students our Life Cycles book to familiarize themselves with the various life stages of a frog. This book is awesome because it includes a piggy back song to help students learn about butterfly and frog life cycles. It is part of our May Daily Concept Builders™ Book Bundle. You get 5 books, on plant parts, plant needs, life cycles, Mother’s Day and Cinco De Mayo at a discounted price! 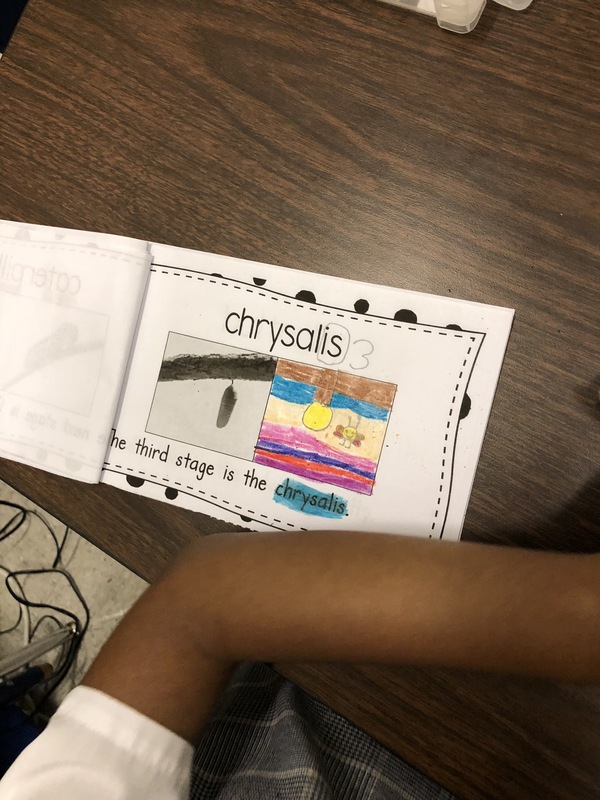 The students cut their black and white copies out after the teacher has read and sung the words from her book that is in color. 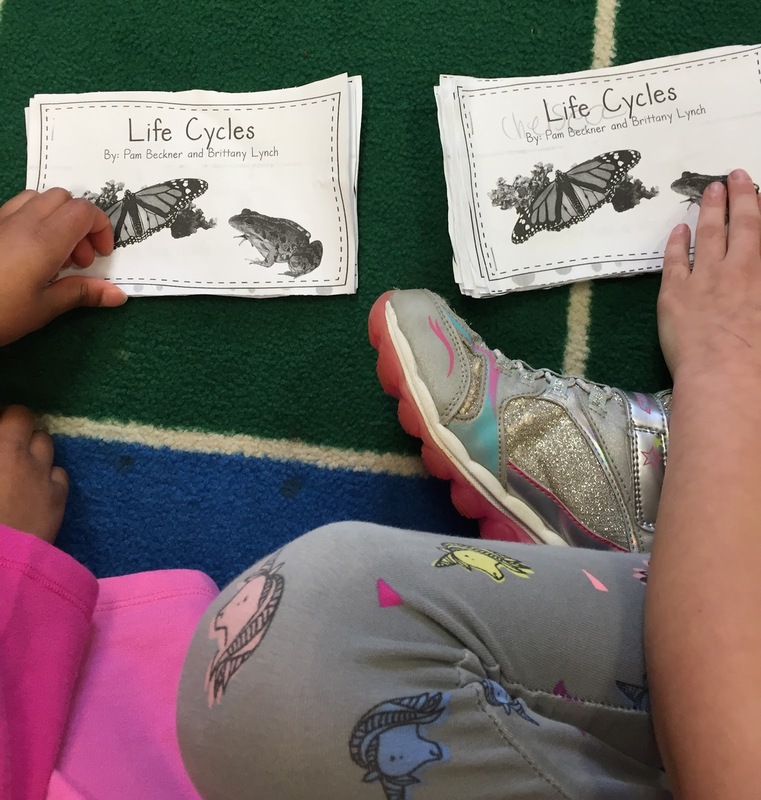 They highlight the words from our May calendar each day, that are about the life cycle of the butterfly and frog. These books are great for teaching phonics. Students clap the syllables and write the number by the word, then identify what parts of the word they recognize. 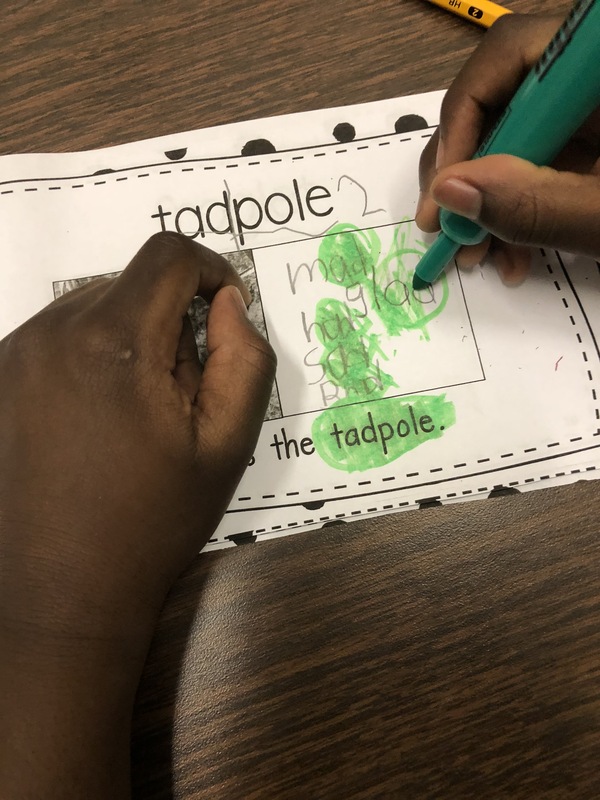 On this page, they talked about compound words and then the -ad word family, and the students wrote their words in the box. Pam likes to call it their phonics box. 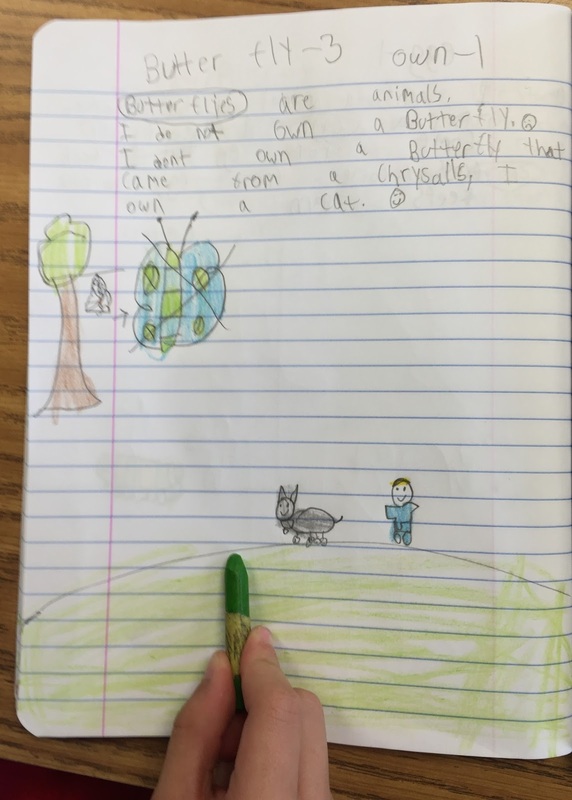 This little boy wrote” Blog” for the og word family! You can also have students draw a picture in the box or write a definition. 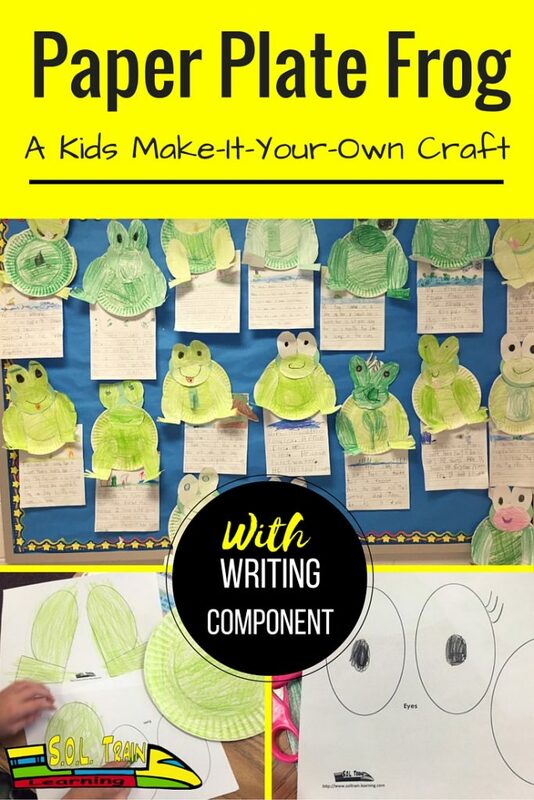 There is a teacher’s guide with these ideas and more! I am sure you also have some great ideas on how to use these boxes. 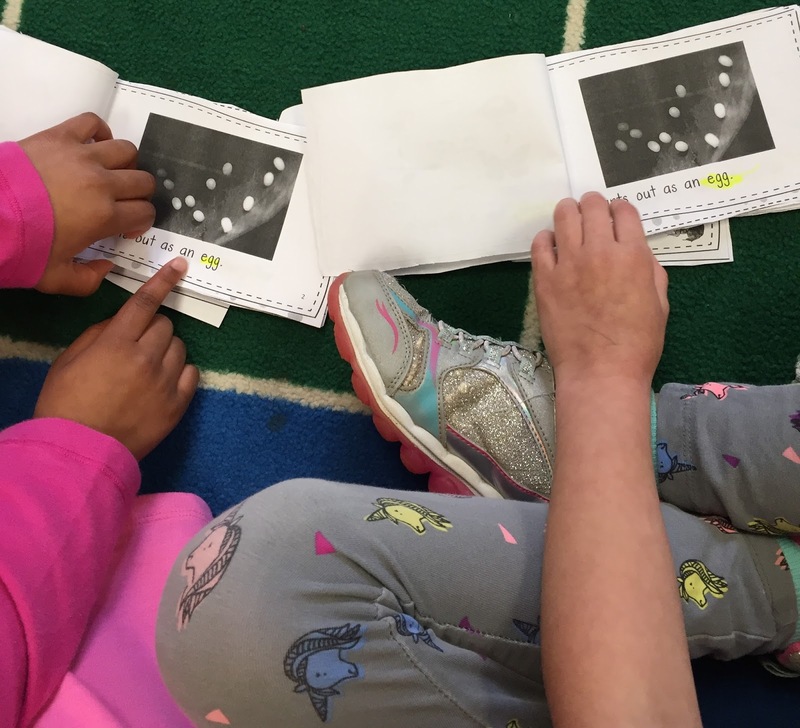 Students love to pull their books from their baskets and read and sing together. This student is answering the questions that are in the back of each book. 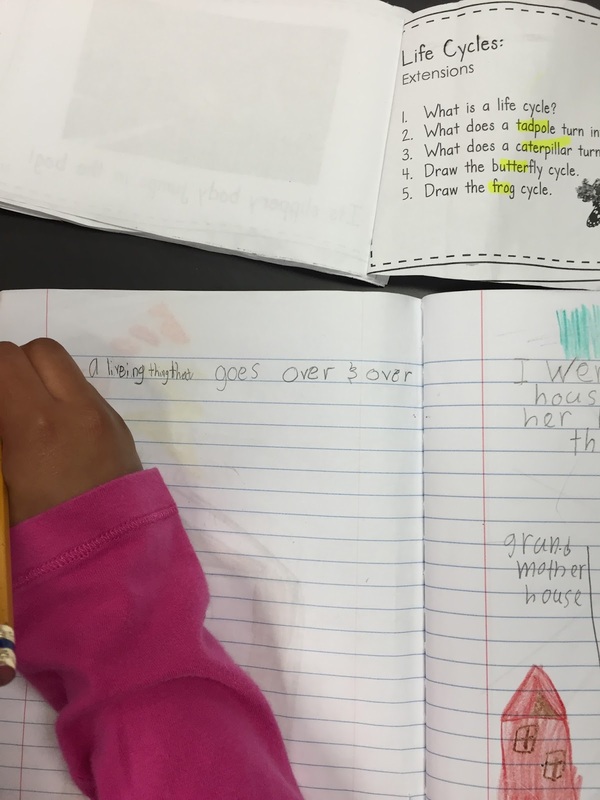 Pam likes her students to answer them in their vocabulary calendar notebooks. Below are great writing examples from the students, using the words from our May Daily Concept Builders™ calendar. 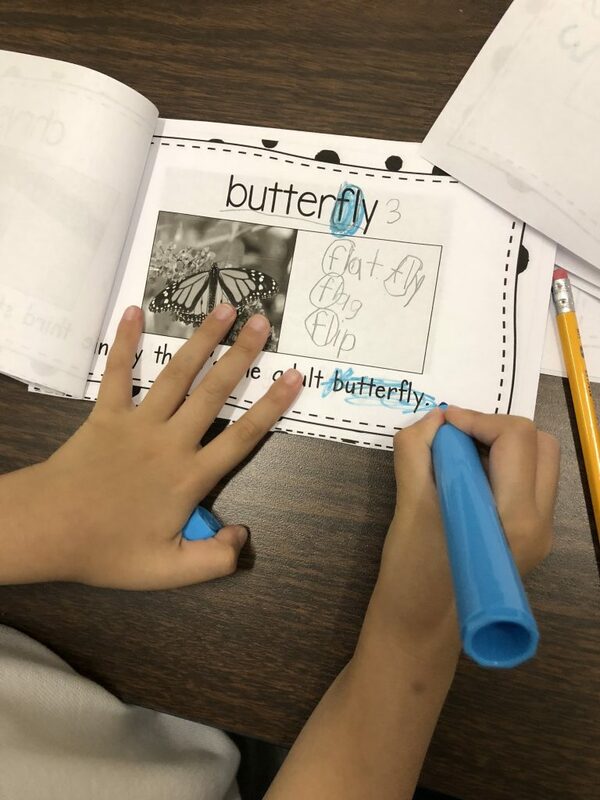 Pam’s students work on their calendar word and sight word in a literacy center using cut and paste activities. 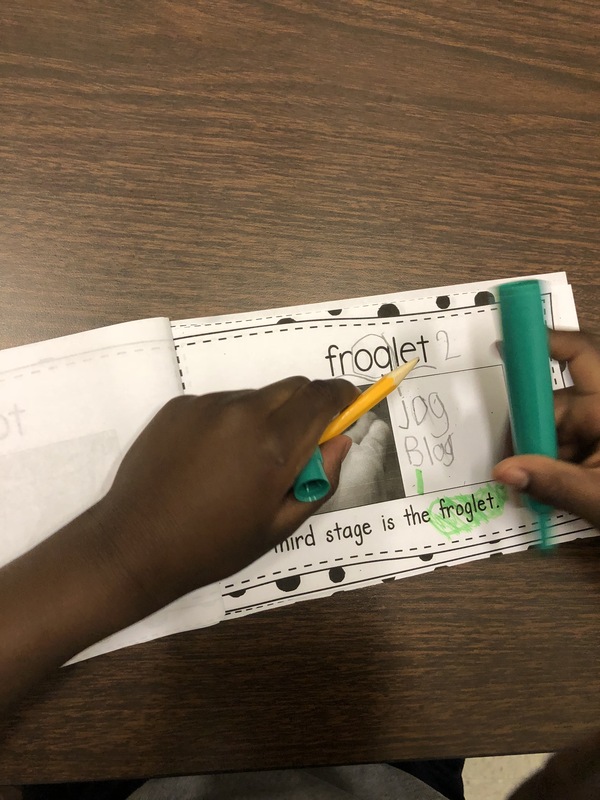 They also have fun building their sight words in another literacy center. 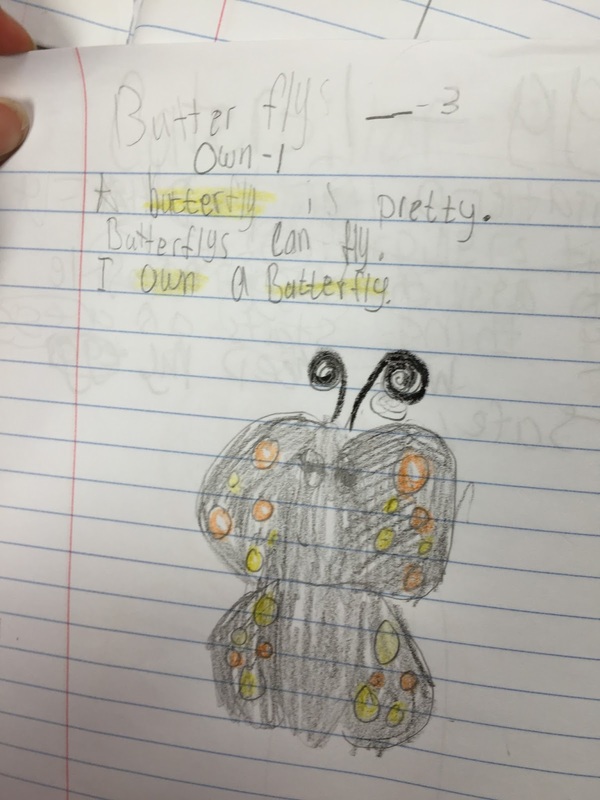 Fun fact, the student above said he put an “x” over the butterfly because he has a cat and not a butterfly. Young minds are so fun! You just never know what they are thinking. 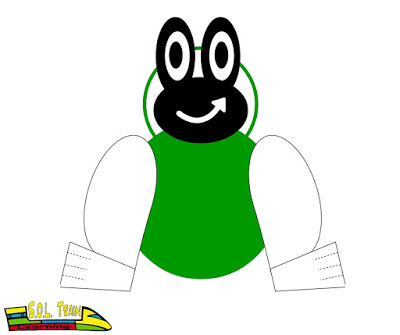 Once you’ve discussed the life cycle of a frog, distribute the paper plates and printout to your students. Have them color the paper plate, feet, and mouth the color they would like for their frogs. Green or brown is acceptable. This class colored the pieces, but you can also create stencils out of cardstock and have students trace onto construction paper. 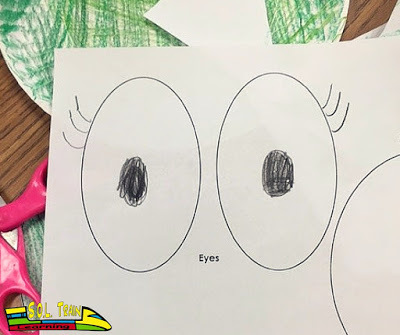 Allow your students to decorate the eyes and mouth however they please. 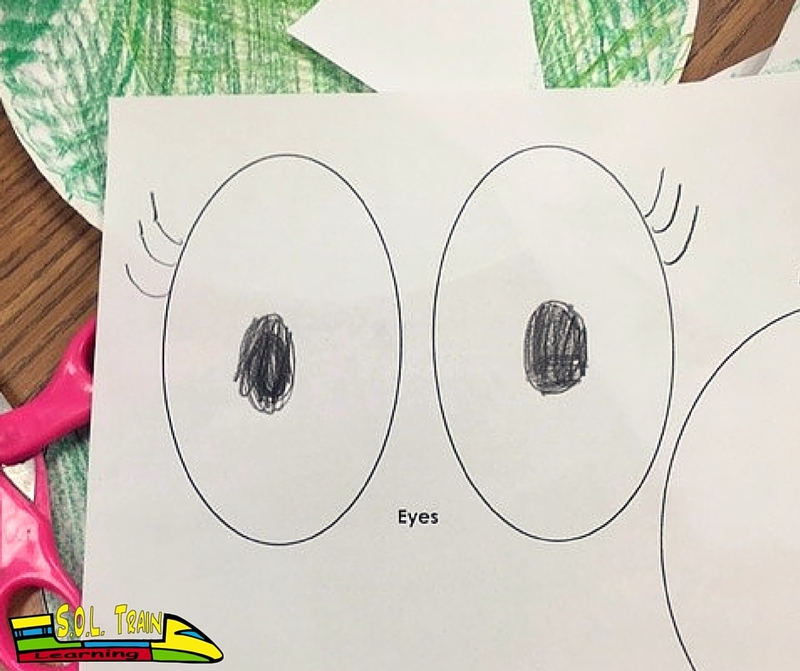 Some of the girls decided to add eyelashes to their eyes. Some colored the eyes. Some mouths had lipstick. Other students drew tongues. This is a great opportunity for students to explore their individual styles. Pam copied the “head” on green tagboard. 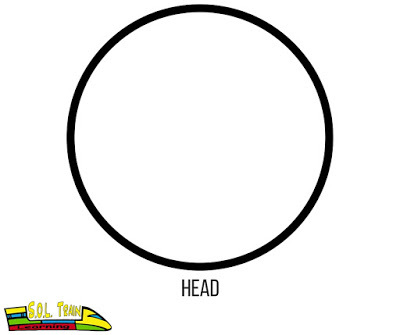 Y’all could also just have students color the head green, and cut it out, or trace it. 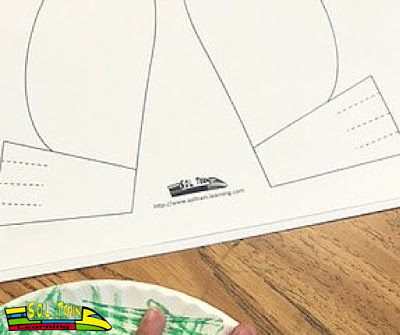 Have them cut it out and glue to the top of the paper plate. The arrow is pointing to the head that was printed on green tagboard. As always, the final step is writing about our frogs! We have to include that literacy component. Some students chose to include the life cycle, while some wrote about their individual frogs. 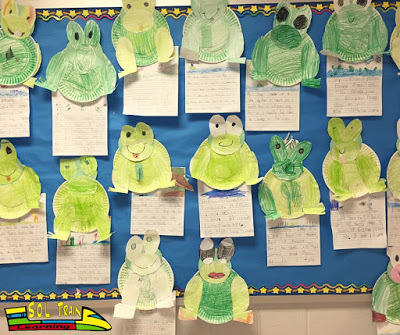 Others even gave names to their frogs. You can decide which is the best course for your students based on skill level. 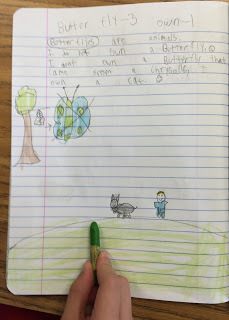 These students illustrated their writing as well. 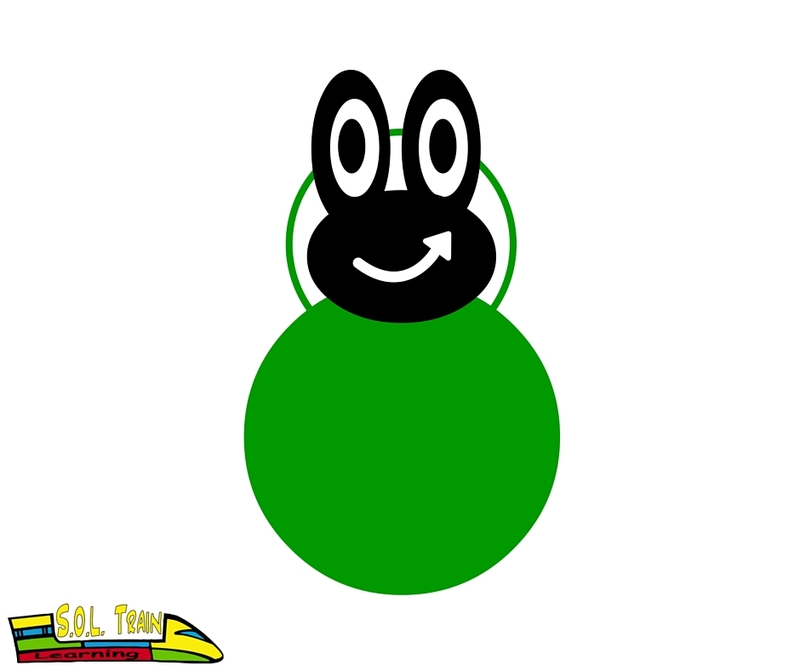 If you’re studying habitat, have your students draw the frog’s habitat. Below we have the adorable final product! 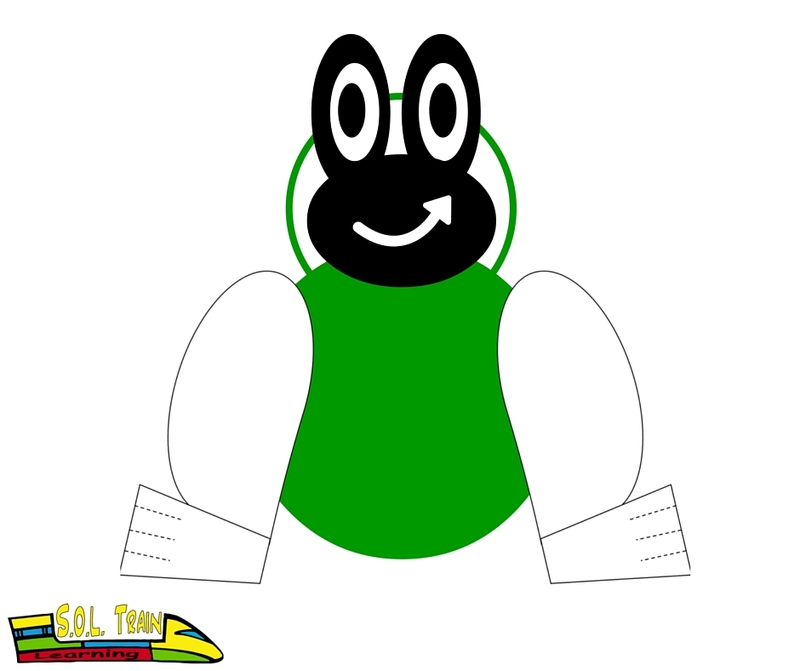 We hope you enjoyed this really fun paper plate frog kid craft. 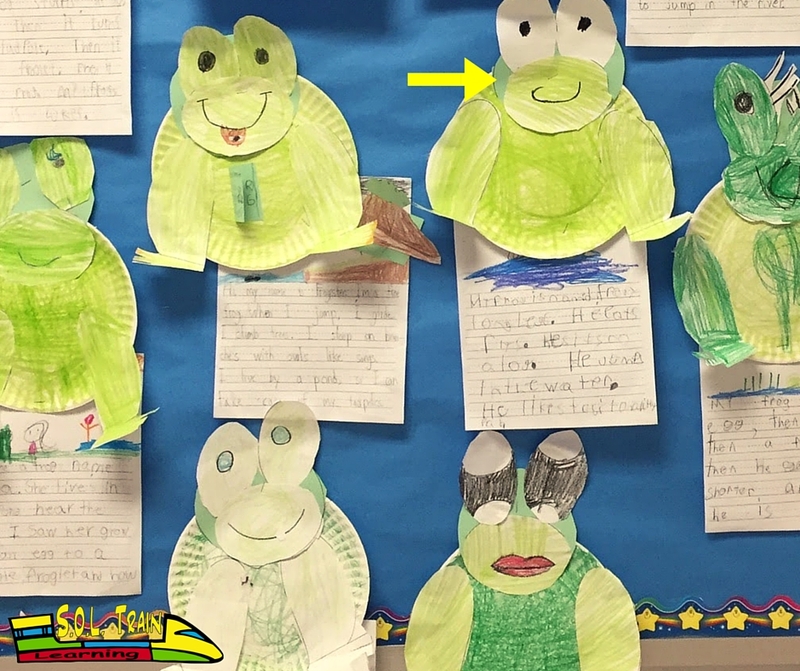 Pam’s students had a blast and as you can see, each frog is still unique. 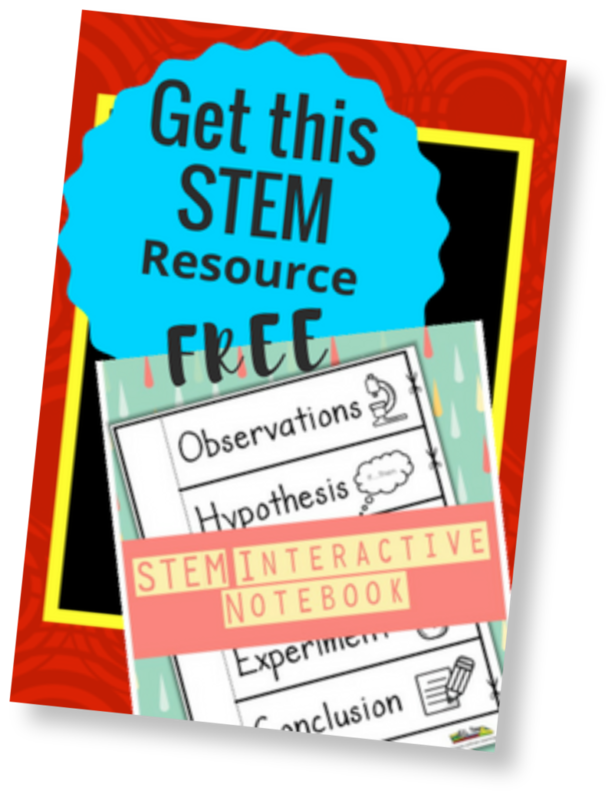 This is a great opportunity to reflect what you’ve been learning in your Science unit, or allow students to unleash their imaginations! Comment below with your experiences. 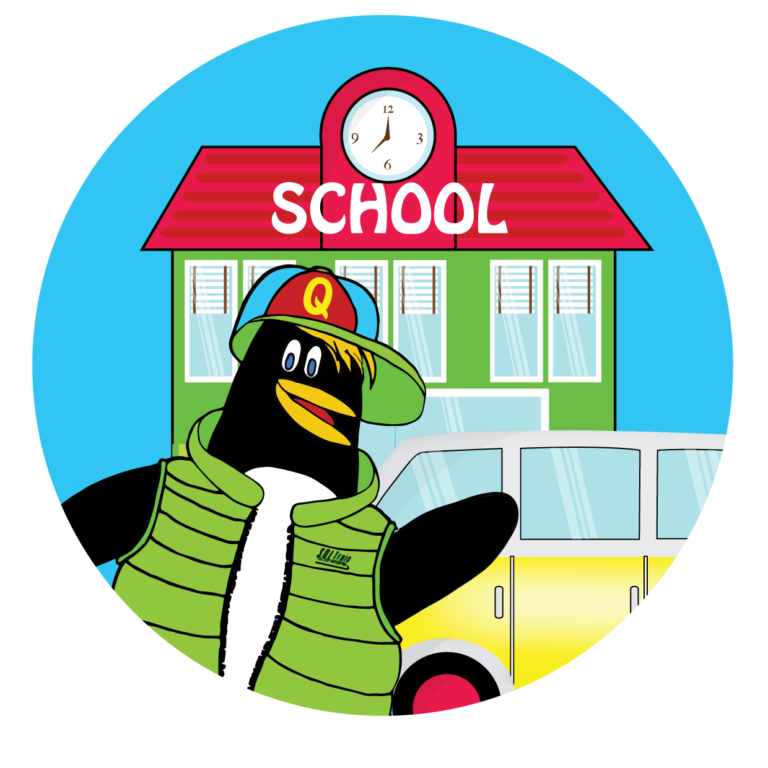 Did your students enjoy this? 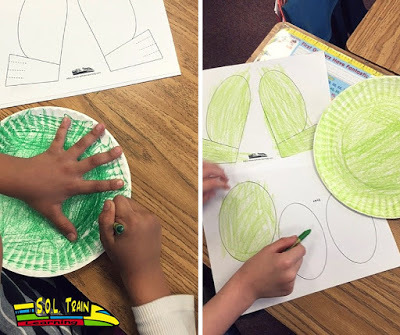 Would you like to see more of these printout writing activities? How about questions or concerns? We are wide open so feel free to share!